I've had glasses since I was 9 and I've always LOVED the process of getting a new pair of glasses. In the past, because frames have always been outrageously priced, I would get new frames every other year. The in between years were reserved for new contacts. 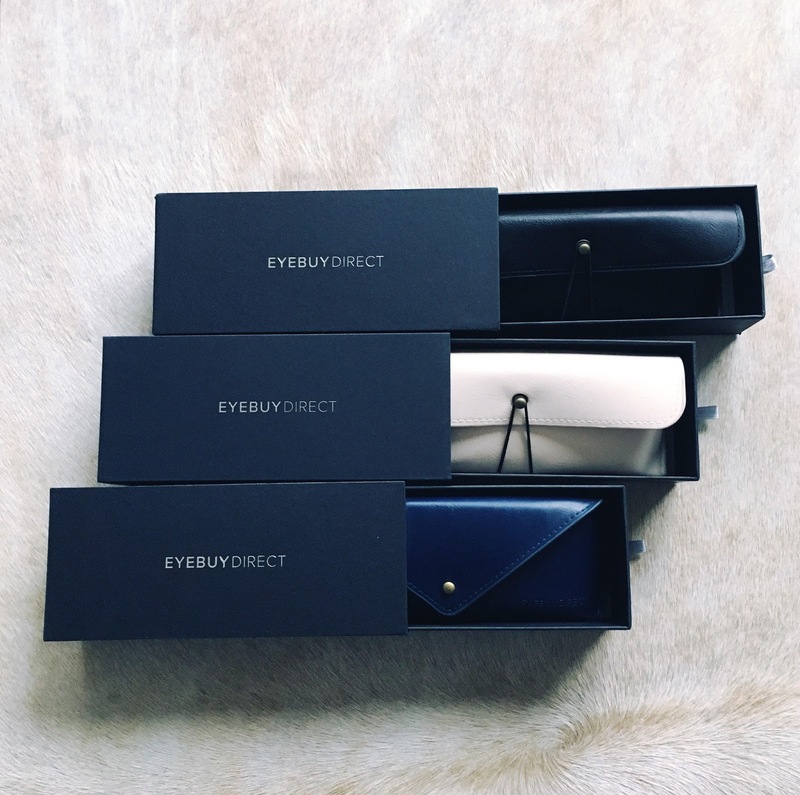 I recently discovered EyeBuyDirect and I don't think I will be getting my glasses anywhere else as long as they're around! During Black Friday, I got a great deal...which I didn't even need...but got three new pairs of glasses for less than half the price of my usual glasses! 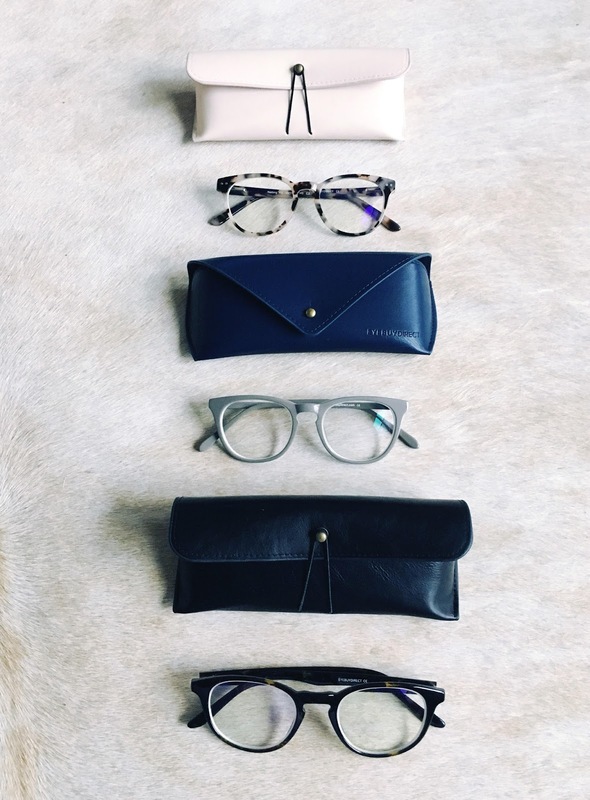 Their frames start at around $10 and can go up to $70. I think I may also have a frame addiction from now on because I keep going back to order more. The best part about the affordable price point, is that you don't have to worry about making a longterm frame decision. Glasses are so trendy nowadays, that it can be super stressful to try and choose the expensive frame that you're going to wear for at least the next year! 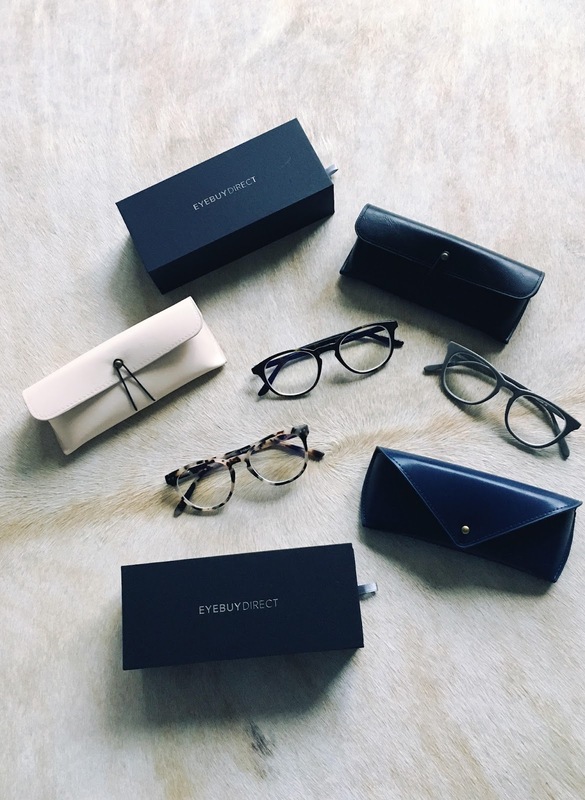 With EyeBuyDirect, you can swap out glasses as soon as new trends emerge!